The hearing amplifier is ideal for people with restricted hearing ability. 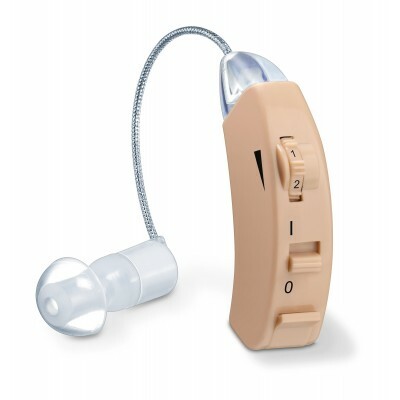 The device helps people to hear better and does this by amplifying sounds and then transmitting these to the ear. Both indoor and outdoor sounds are strengthened. 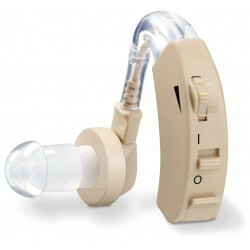 3 attachments make it comfortable to wear and fit perfectly into the ear canal. The hearing amplifier offers you a variety of applications. Regardless of whether you want to watch a film, chat with friends or just feel like listening to the sounds of nature in the woods, the hearing amplifier helps you to hear sounds louder and more clearly.